All items brand new from fds with free delivery! 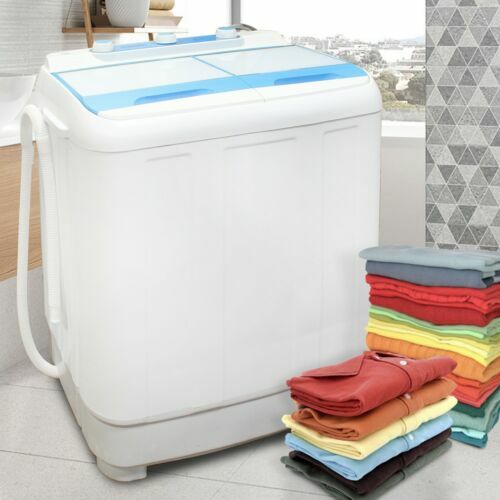 Bush WMNB812EW Free Standing 8KG 1200 Spin Washing Machine A++ White. 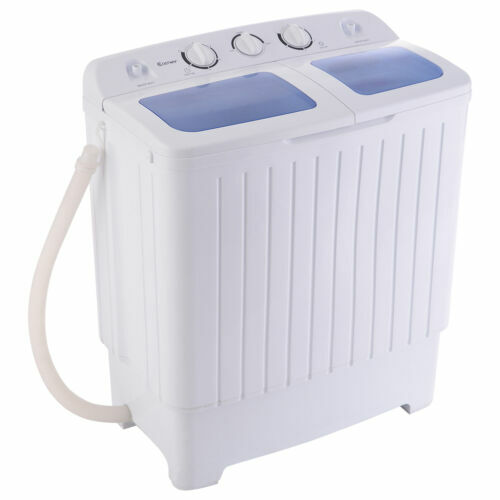 Bush WMNBX914W 9KG 1400 Spin Washing Machine - White. Bush WMDF612W Free Standing 6KG 1200 Spin Washing Machine A++ White. Bosch washing machine 1200 spin. Beko WTG620M1W Free Standing 6KG 1200 Spin Washing Machine A+++ White. Indesit IWC71252 Free Standing A+++ 7KG 1200 Spin Washing Machine - White. Bush WMNB1012EB 10KG 1200 Spin Washing Machine - Black.